What if we could sync into inner wisdom and connect to an all knowing doctor who could help us steer clear of pitfalls in our health? What if we could find our personal in-house doctor, willing to tell us everything that we need to know, if only we are able to hear what the doctor has to say. Tapping into this can be better than a pill. Ownership of this connection creates confidence and independence. It creates a high of its own. I want to share with you how I tap into my body’s inner wisdom. The practice starts with an attempt to filter the cultural message enough to allow our body truth to be heard. 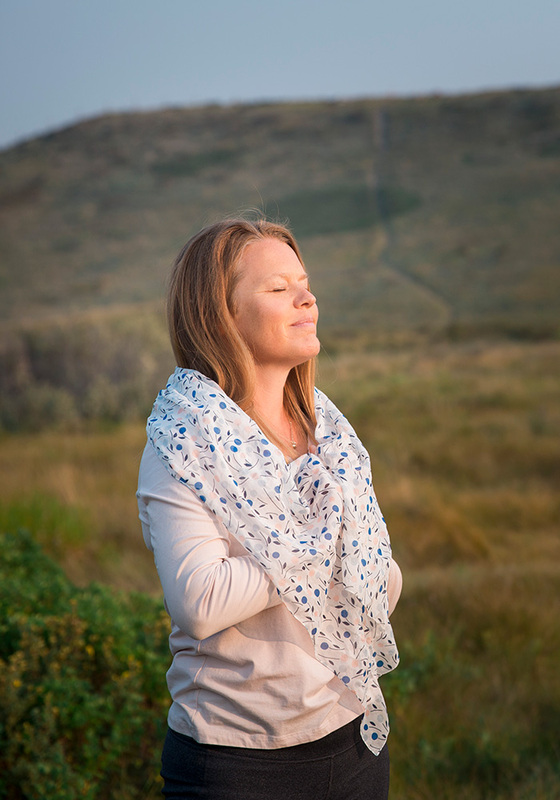 We think we will need to coax this wisdom out of our bodies, but in reality, when we are ready, it is effortless, because this inner advice-giver is just as eager to connect with us. Here is the formula that I use to connect us to that all powerful healing place.